A popular summer resort, Varberg will ignite the forthcoming Liebherr 2018 World Team Championships; the city some 45 minutes by car north of Halmstad will host Sweden versus Japan. 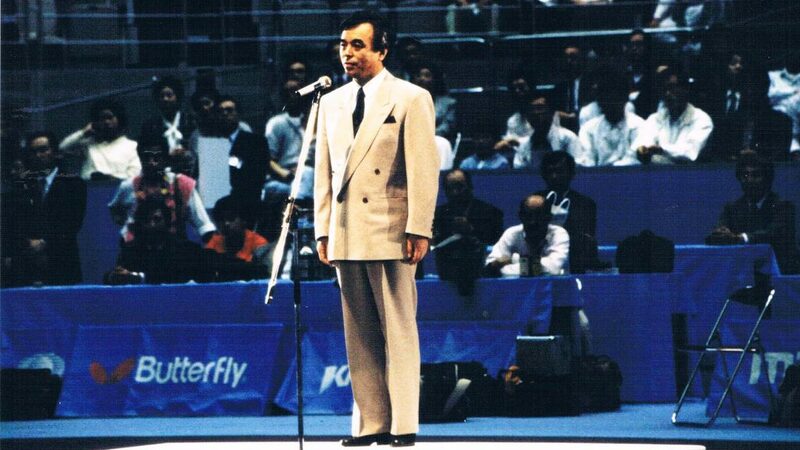 Held in honour of Ichiro Ogimura, the former President of the International Table Tennis Federation who sadly died in 1994, the men's teams from the two countries will meet on Wednesday 25th April in the Sparbankshallen. 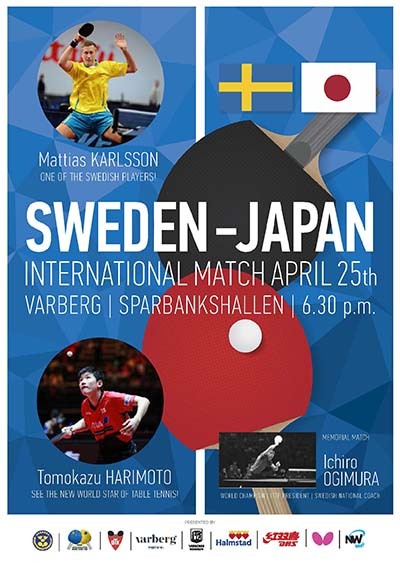 The match is part of a World Championships preparation training camp, to be held in Varberg from Saturday 20th April to Friday 27th April, in which both Sweden and Japan have confirmed participation. Winner of the Men’s Singles event at the 1954 World Championships in London and two years later the title regained on home soil in Tokyo, Ichiro Ogimura was very much the international man; in the late 1950s he arrived in Halland on the west coast of Sweden in order to lead training sessions for the national team. He quickly made his views known, his presence felt. Co-operation and with the likes of Hans Alser, Kjell Johansson appearing on the scene, a dynasty of excellence followed; a member of the ensuing group of World class players being Ulf “Tickan” Carlsson, now the national coach. “I am happy. Seems like a good scenario for us to finish off our preparation camp with the match against Japan.” Ulf “Tickan” Carlsson. However, the match not only celebrates the undoubted influence of Ichiro Ogimura, it also endorses the long standing bilateral relations that have existed since the mid-19th century between Sweden and Japan. It is a fact of which Petra Sörling, ITTF Executive Vice President and President of the Swedish Table Tennis Association highlighted. A splendid initiative; it is a very special occasion for the city of Varberg and the local Varbergs Table Tennis Club, the hosts. Understandably, Martin Anderson, the Director of Corporate Services in Varberg, is delighted to welcome the silver medallists from two years earlier in Kuala Lumpur. 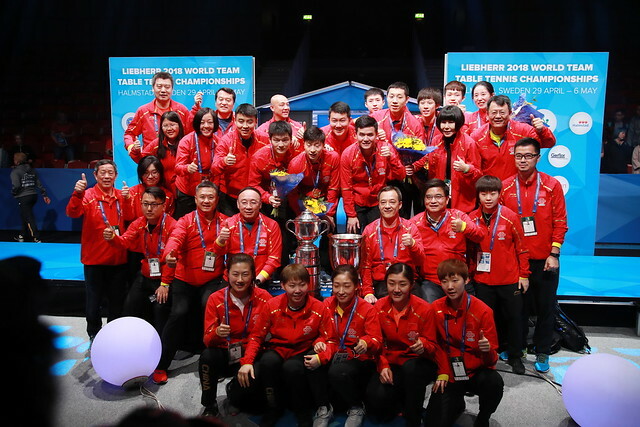 A mouth-watering appetizer for what promises to be an event to remember; the Liebherr World Team Championships, staged in the Halmstad Arena, commence on Sunday 29th April and concludes on Sunday 6th May.